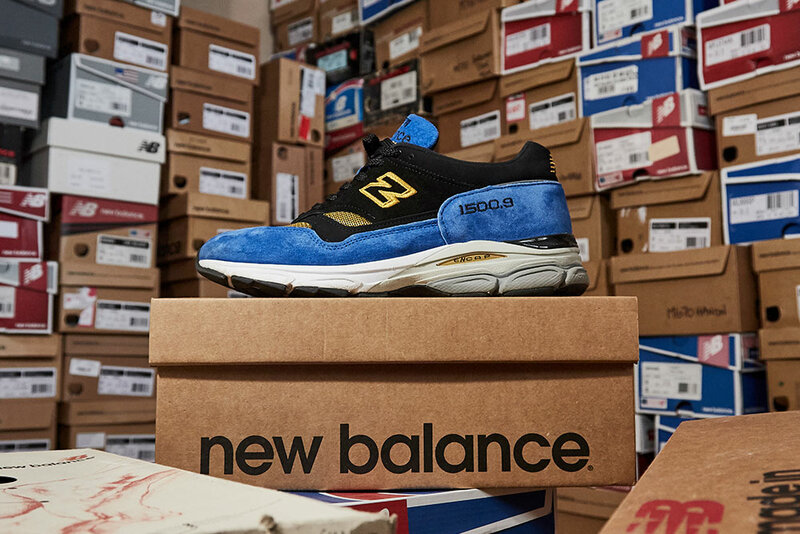 The New Balance 1500 is by far one of the most iconic silhouettes in the brand’s vault, transcending running culture and gaining a cult following among many contemporary subcultures. 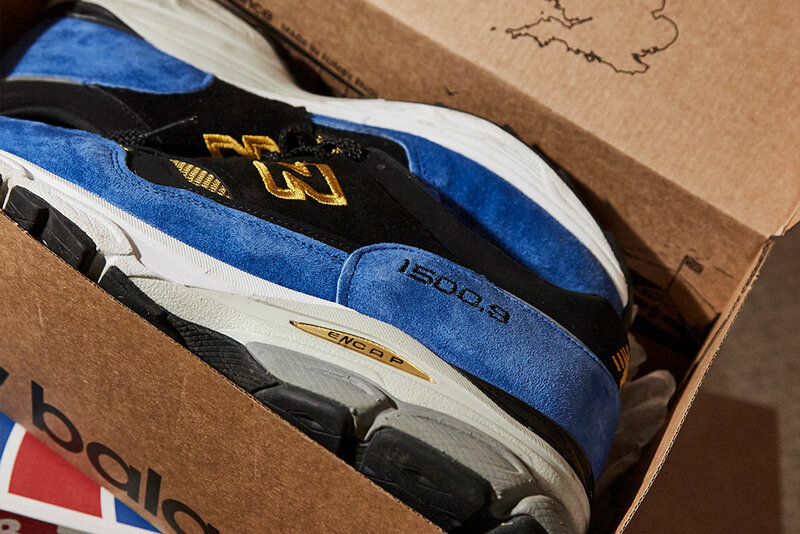 The 1500 may not get as much attention as more hyped silhouettes, and as a result of this there’s some iterations and interpretations that have been lost to time. 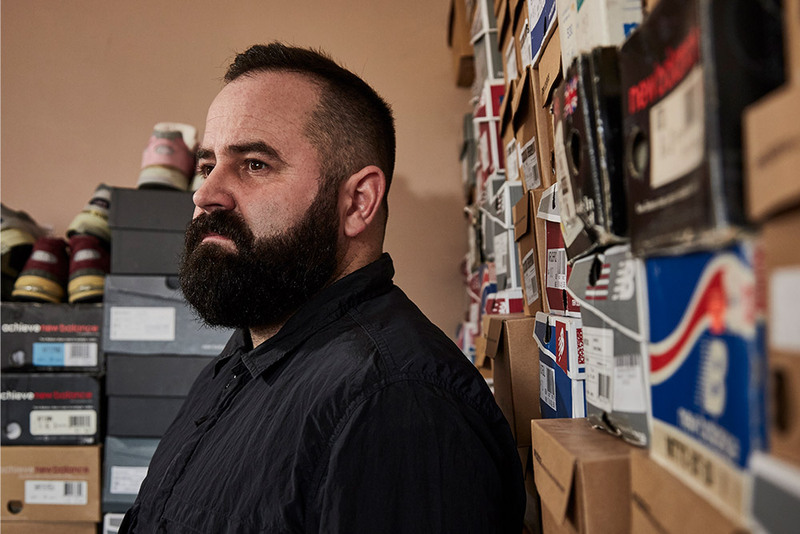 Thankfully though, there are people like Robert Stewart, that are preserving the 1500’s legacy. 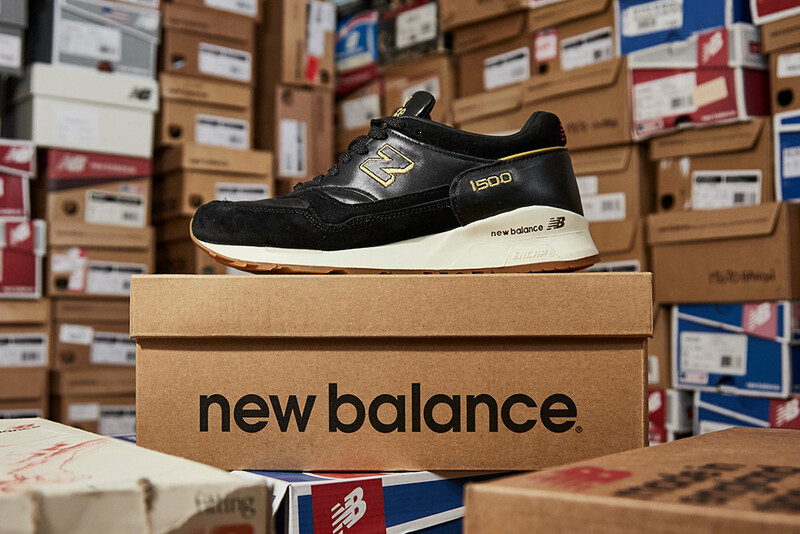 Robert is the owner and director of SneakersER, owner of Sneaker Laundry Glasgow and one half of New Balance Gallery (Instagram’s biggest New Balance community). 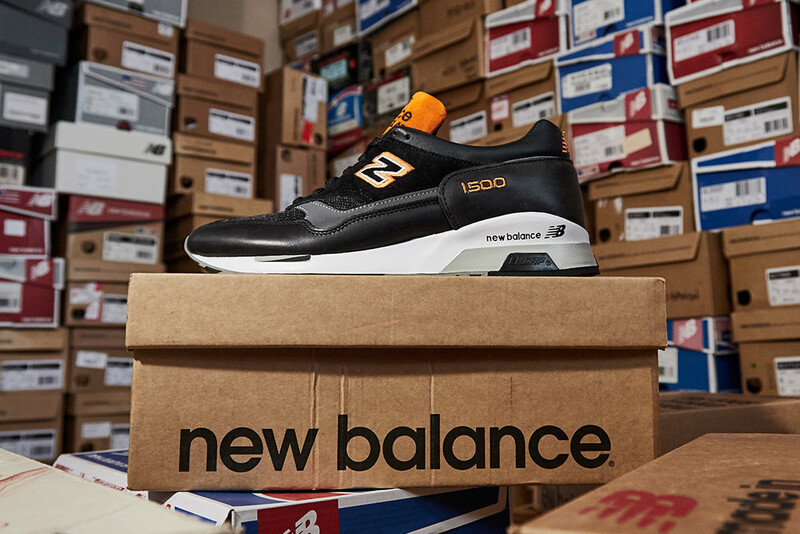 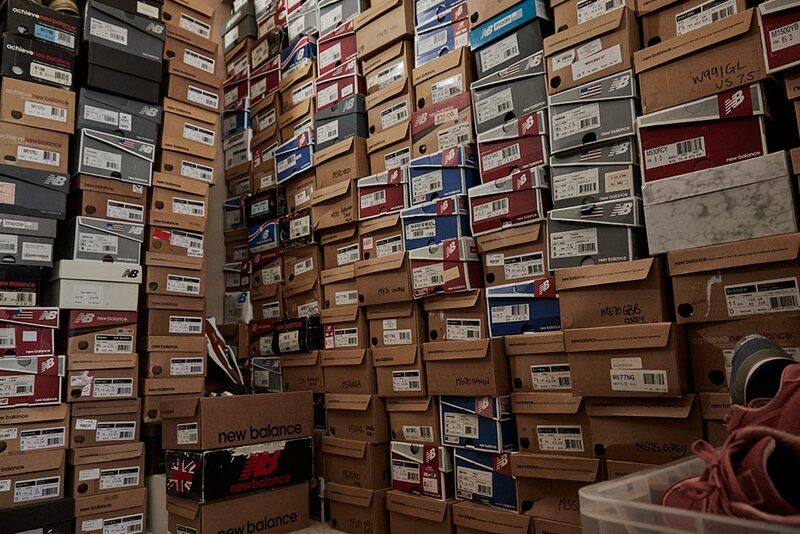 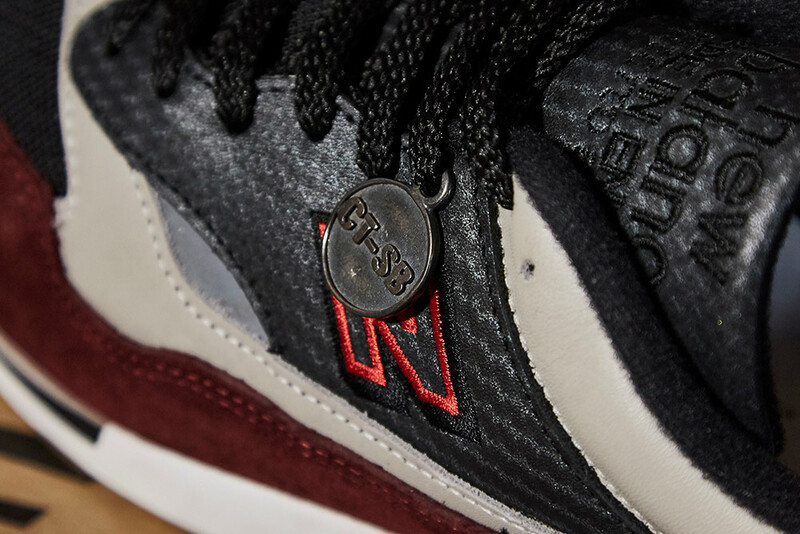 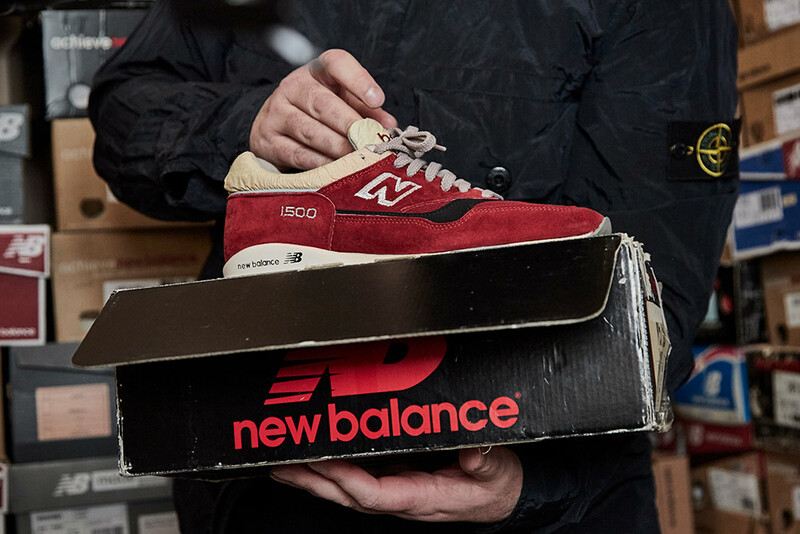 He also happens to be a self-confessed New Balance obsessive, and was more than happy to take us through his extensive (and rare) 1500 collection. 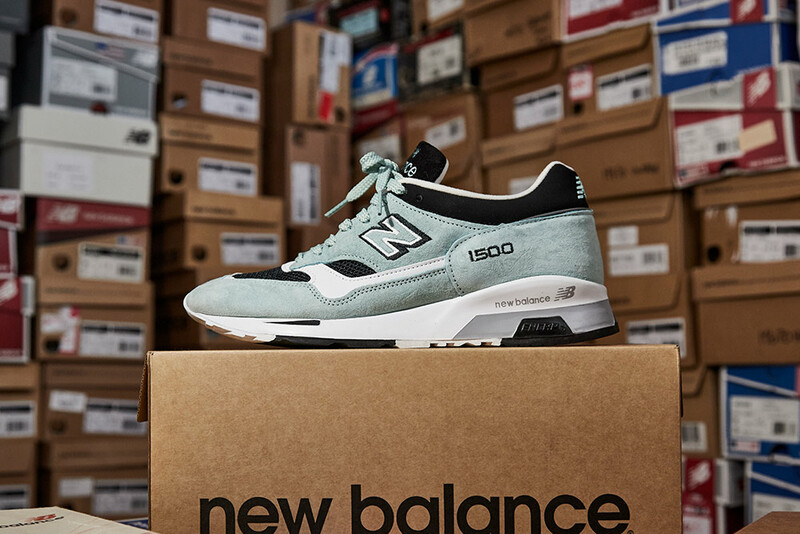 The New Balance 1500 OG and 1530 will be available in-store and online Saturday 2nd March. 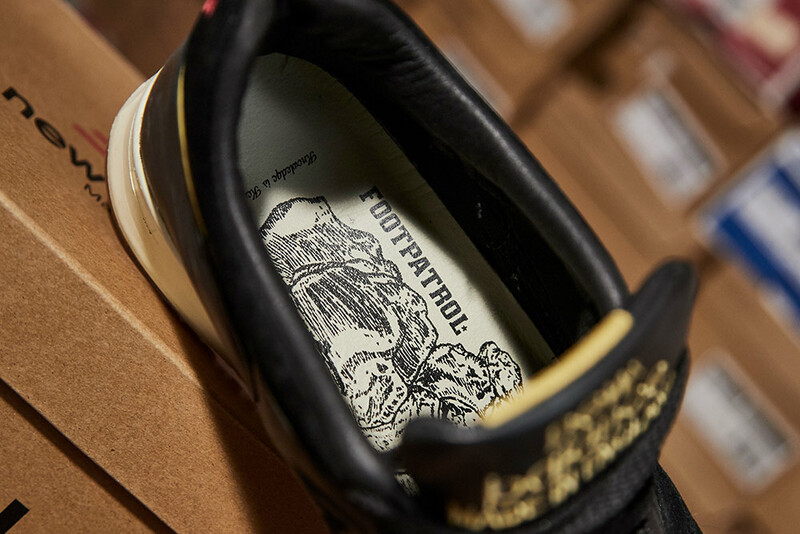 Sizes range from UK6 – UK12 (including half sizes), priced at £150. 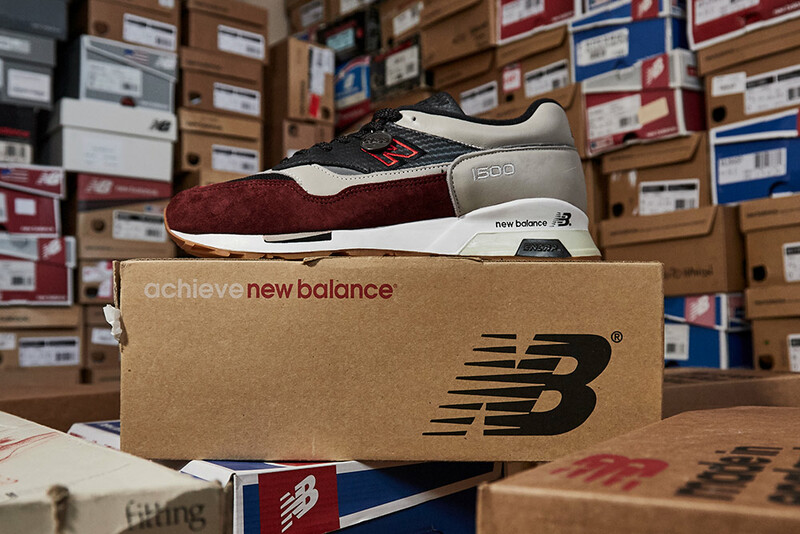 For more information about in-store sizes please call 020 7287 8094. 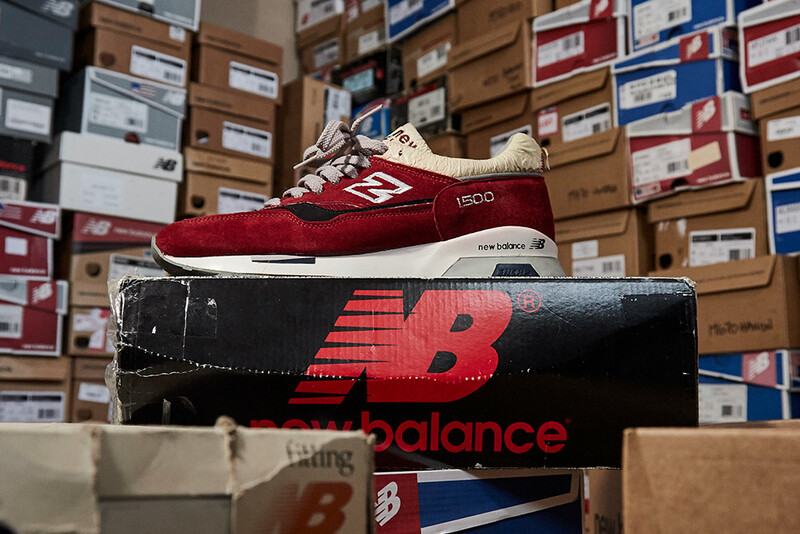 Make sure to head down to Footpatrol London to see some of the pairs mentioned in Robert’s collection up close in our New Balance 1500 installation…!